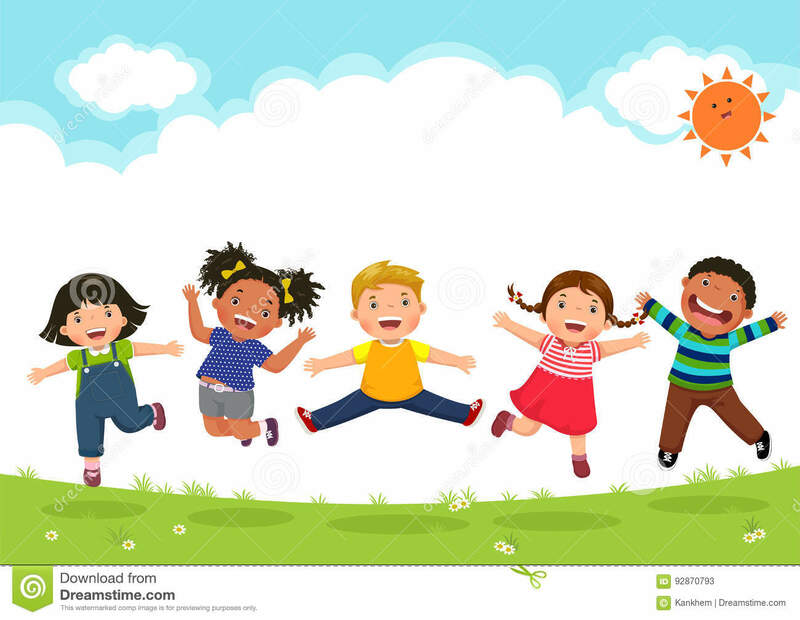 Happy kids jumping together during a sunny day. 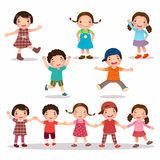 Happy kids, holiday and camping playing with camp elements. 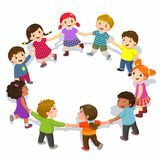 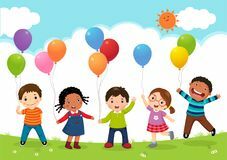 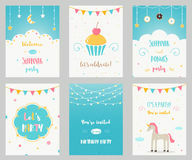 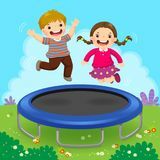 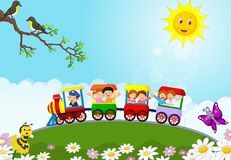 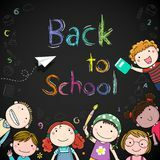 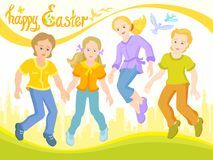 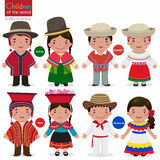 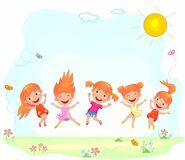 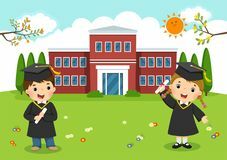 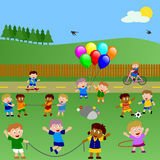 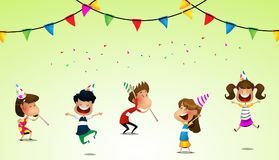 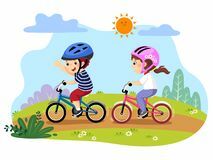 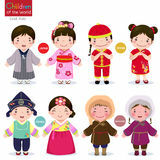 Jouful children cartoon vector illustration, set of Happy kids jumping together during a sunny day Kids party for web page design Joyful and happy children jumping on the grass Happy Easter, children are friends, sunny postcard Come to my party – Cheerful party invitation. 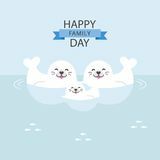 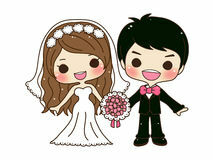 Hand lettering, isolated on white background Vector illustration of Happy Seal family cartoon. 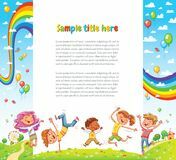 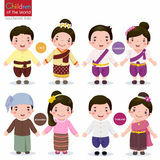 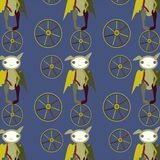 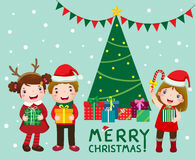 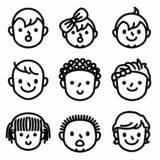 Bat, fairytale character illustration graphic pattern Kids and childs face avatar icons.